Whether or not you've got an Xbox or you're looking to buy one for the first time, this is a great season to get into gaming on Microsoft's flagship console. If you're not sure what to buy, we'll fill you in and steer you in the right direction. There are two different kinds of Xbox Ones to choose from these days: Xbox One S and the Xbox One X. It's pretty similar to the differences between the PlayStation 4 and the PlayStation 4 Pro. The Xbox One S is a slimmer profile that isn't quite as powerful as the Xbox One X, as it doesn't offer full 4K resolution gaming. Both consoles come with one wireless controller (not ideal for multiplayer games). Each of these console bundles come with excellent storage capacity, which means that you can download a ton of Xbox Game Pass games without worrying about extra storage (yet). The X is your best bet if you want a console that will pack a punch in graphics and performance. If you're looking to give your kiddos something to play on, the S is still a great console. This is the best Xbox One X bundle for families with kids under 18 (the threshold for M-rated games). If you're looking to experience Forza Horizon 4 the way it was meant to be experienced -- in full 4K glory -- then the Xbox One X is the console you'll want to play it on. If you have an older Xbox One that you're looking to replace, don't sleep on this bundle. The Minecraft Creators Xbox One S is the most cost effective of all the bundles and is ideal for families who are looking to buy their first Xbox One. It comes with Minecraft, which is now cross-platform compatible. This means that if you have a Nintendo Switch or an iPad (or even a PC), you can play together in Minecraft. If your kids are hungry to ride the Fortnite Battle Royale wave, this is their kinda bundle. It comes with Fortnite Battle Royale (a free-to-play game) pre-installed, 2,000 V-Bucks (in-game currency), and the Legendary Eon cosmetic set. It's a great price for an Xbox One S, even though it's still a bit more expensive than the Minecraft edition. 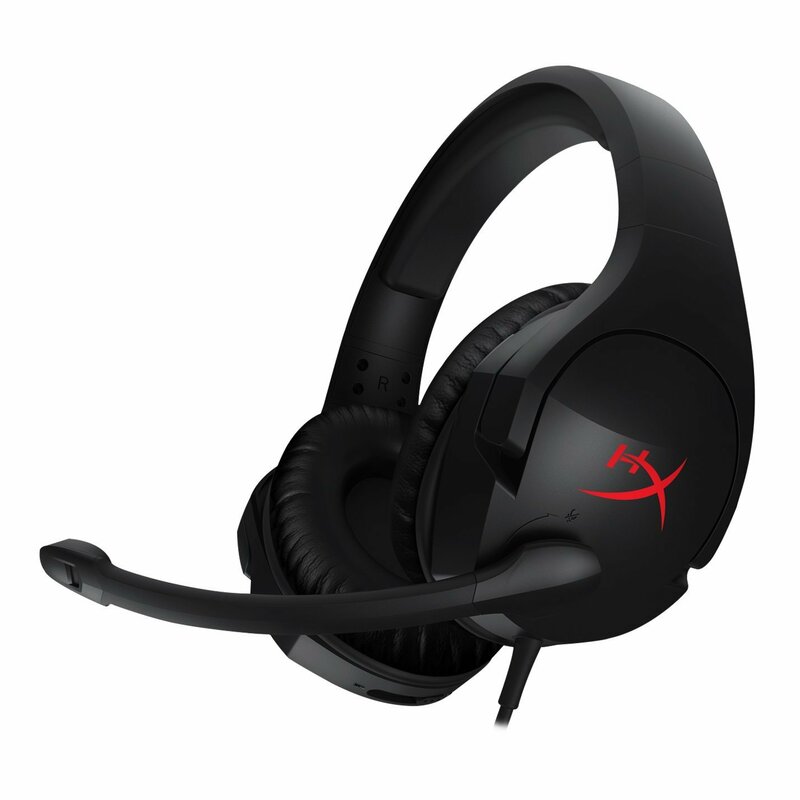 As far as under-$50 headsets go, the HyperX Cloud Stinger is a great contender. Well over 2,000 reviews on Amazon has it ranked as 4-stars, which means that it is certainly the upper echelon of inexpensive headsets. It works with every major platform, including Nintendo Switch, as an added bonus. 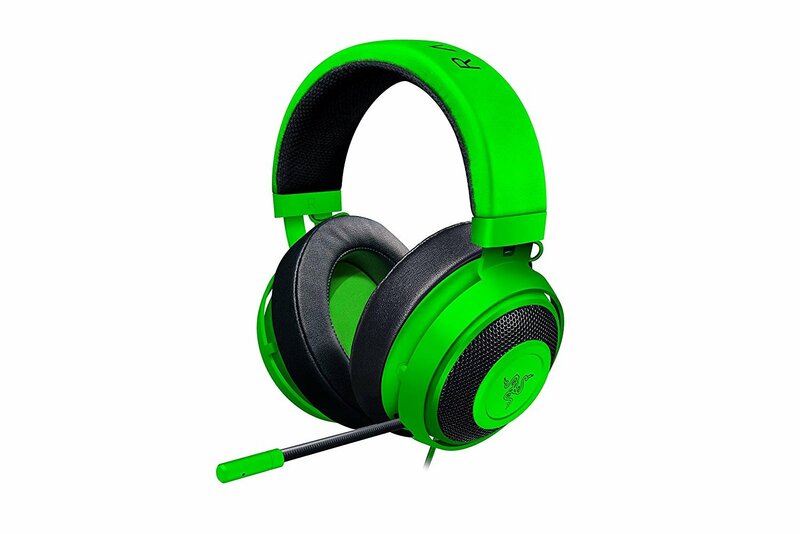 In traditional Razer (and Xbox) green, the Kraken Pro V2 is a beautiful headset that has sound quality to match. It's another 4-star headset. The main difference between the HyperX Cloud Stinger ant the Razer Kraken Pro V2 is in the quality of sound. Razer's sub-$100 headsets are some of the best on the market. Each of the bundles we described only has one wireless controller included for play. If you're looking to get into multiplayer games like Overcooked 2 (more below), you'll need an extra controller. 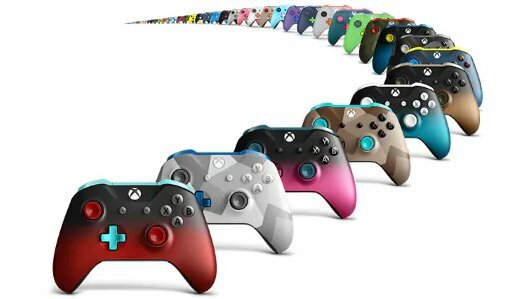 Xbox's official controllers are beautiful and come in a variety of different designs and capabilities. If you want to get a truly unique gift for your Xbox fan, create a one-of-a-kind Xbox wireless controller that can be customized with their gamertag, as well. Xbox Game Pass is one of the best things that has ever happened to the Xbox One. Bar none. For $9.99 a month (or $1 a month, if you subscribe during Xbox's Black Friday sale), you get access to 100 Xbox games, past and present, without paying anything extra. 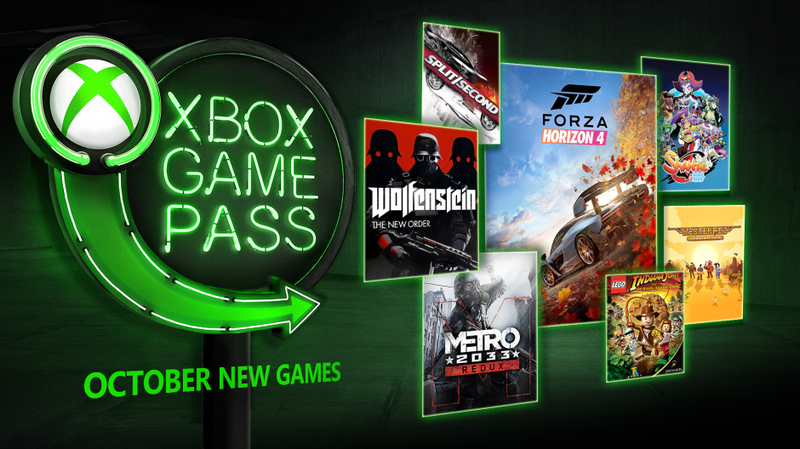 Bonus points: you can get Sea of Thieves and Forza Horizon 4 included in the Xbox Game Pass… which means you don't have to drop well over $100 on two brand new games, after all. If you and your family want to play games online with family and friends, Xbox Live Gold is mandatory. True story. If you purchase 1, 3, or 6 month subscriptions, Microsoft is giving out deep discounts. Have you ever wanted to be a pirate on the open sea? Looting and pillaging with your cartoonish-looking mates? 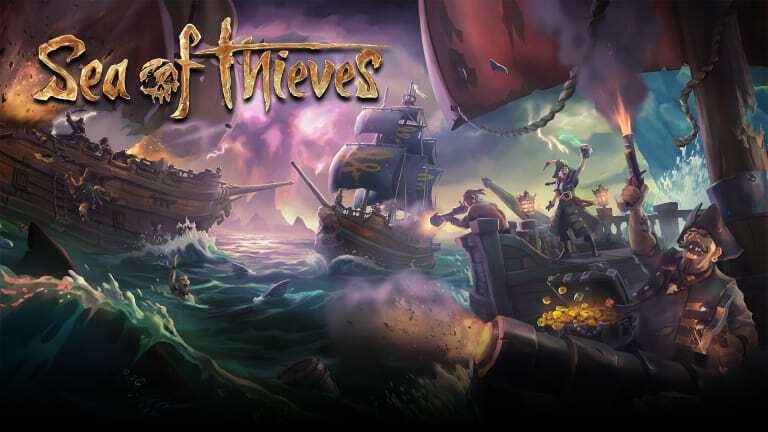 Sea of Thieves is a cheeky pirating game from Rare. You can play solo or with up to three other friends. There's no real story, per se, but the appeal of Sea of Thieves is to play with friends, get into mischief, and have a lot of fun doing so. 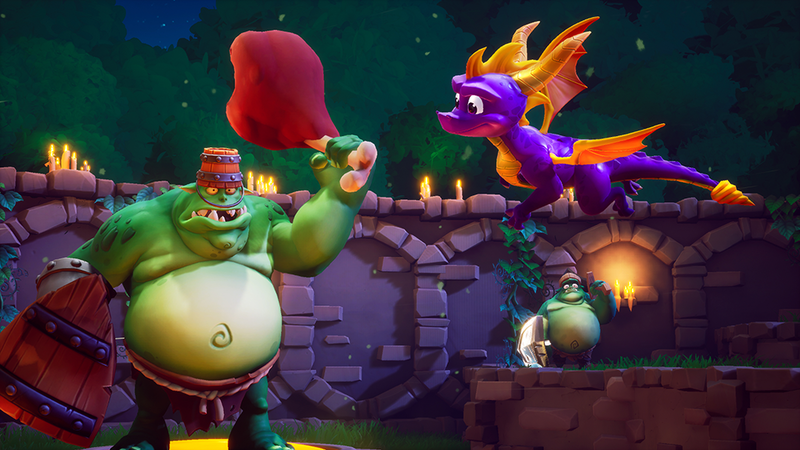 Spyro Reignited Trilogy is a remastered collection of the first three games in a single package. Each game has been given a complete visual overhaul, transforming rather empty (but still colorful spaces, for the PlayStation 1) into jaw-dropping worlds with tons of new details and rich, vibrant colors that make them feel alive. Read our review of Spyro Reignited for more info. 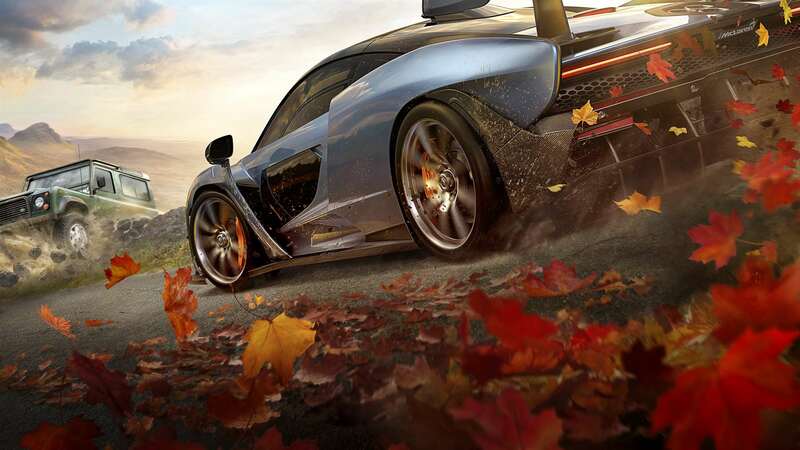 I have waxed poetic about my love of Forza Horizon 4, and almost all of the children in my house play it. It's good, clean, wholesome racing fun that doesn't require a ton of skill to play, as long as you turn down the difficulty. It's not suitable for children who struggle with reading (or are too young to read just yet), unless you play it with them. Forza Horizon 4 is one of the most beautiful games that I've played this year -- it's well worth the investment if you want to traverse the beautiful English countryside in, well, a souped-up Porsche 911. Forza Horizon 4 is also available through Xbox Game Pass (and in the bundle mentioned at the top of this guide). Dead Cells is a never-ending kind of game. It borrows heavily from games like Metroid and Castlevania, old-school side-scrolling platformers that relied on backtracking and skill to beat the game. There aren't any checkpoints in this game, so the point is to defeat enemies, be defeated, learn from your mistakes, and keep trying over and over again. 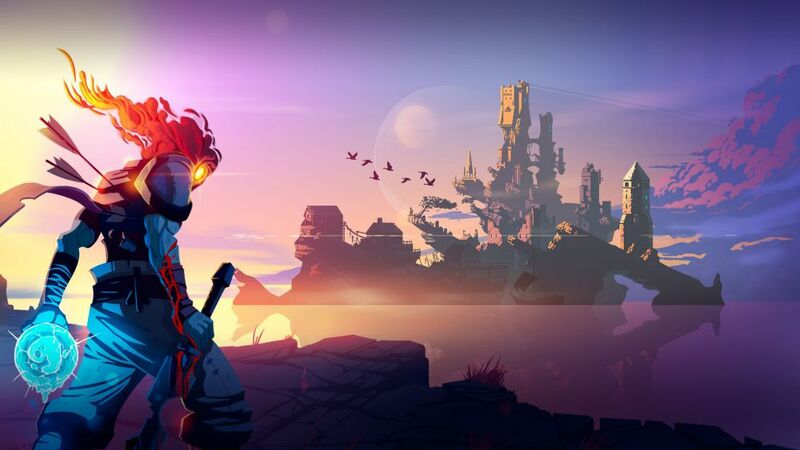 It's a massively challenging game, but if your teen is still a little too young for Dark Souls or Bloodborne (two other games that Dead Cells borrows from), Dead Cells is a fantastic introduction. Who doesn't want a frenetic holiday adventure, throwing food back and forth, and trying to sate the hungriest customers in the digital world? 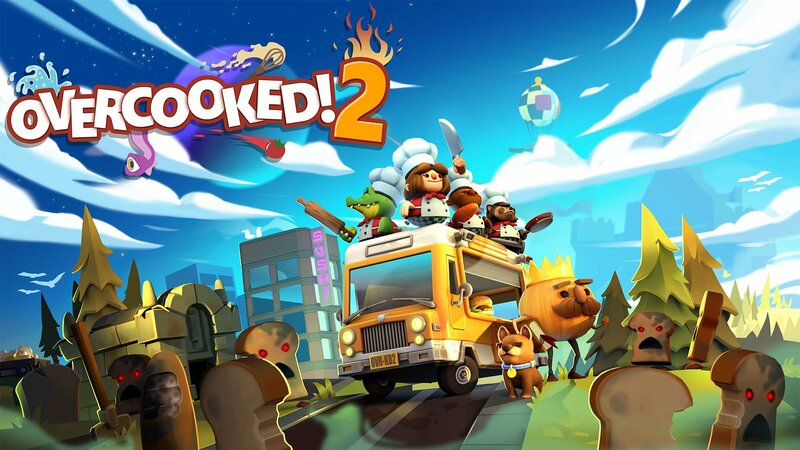 Well, we loved Overcooked in our household, and we have absolutely adored Overcooked 2. It's improved a number of things, including passing food back and forth in order to make complex food in increasingly challenging arenas (spoiler alert: there's fire). It's not a game for the faint of heart, so if you go into an Overcooked arena, be prepared to come out of it sweating.